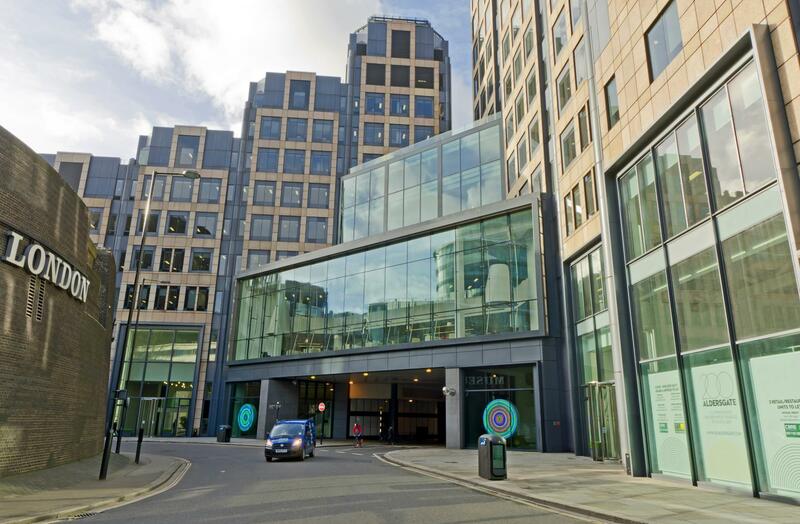 Our flexible workspace in Aldersgate, close to London’s Barbican centre, will put you close to year-round music, theatre and film events. Barbican tube station is minutes away. Our staff always offer a friendly ‘hello’ to you and your guests. 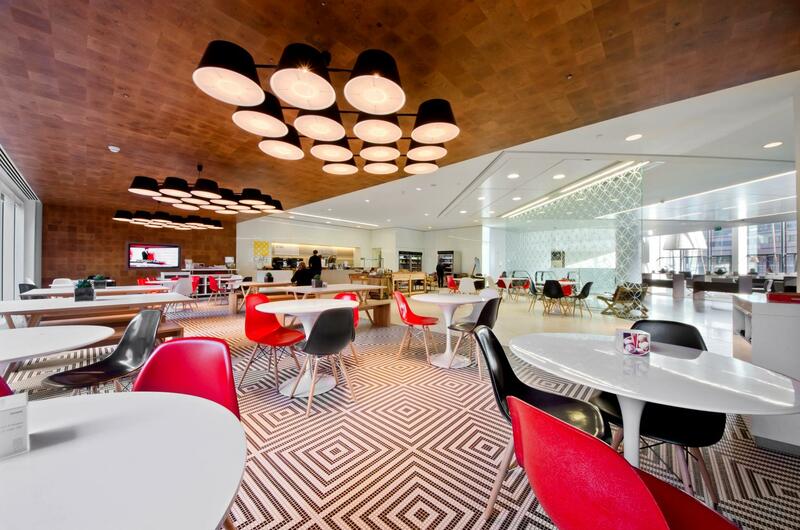 It’s easy to book meeting rooms and workspaces to suit your growing business. 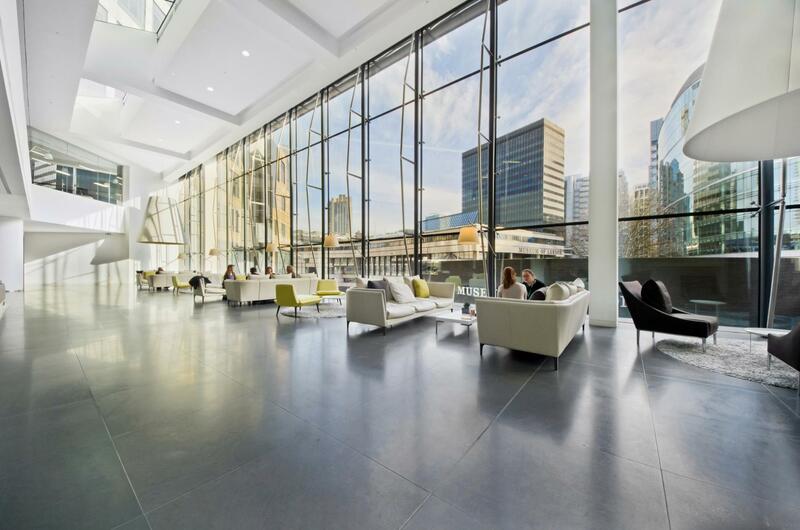 The Hampton meeting room is located close to London’s Barbican Centre. 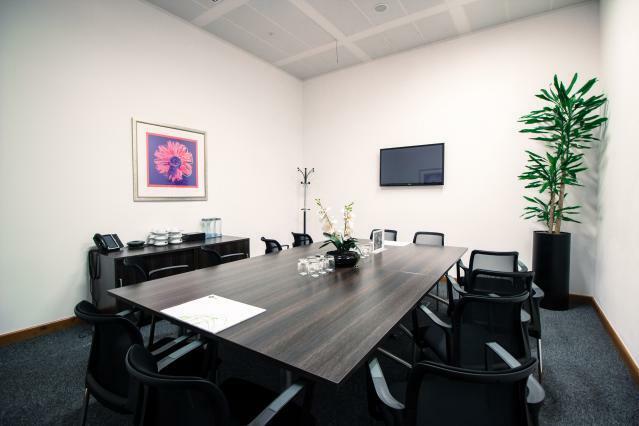 The Meeting room layout was designed to suit all your needs. Our support staff provide a friendly welcome and there’s all the stationery and technology you need. 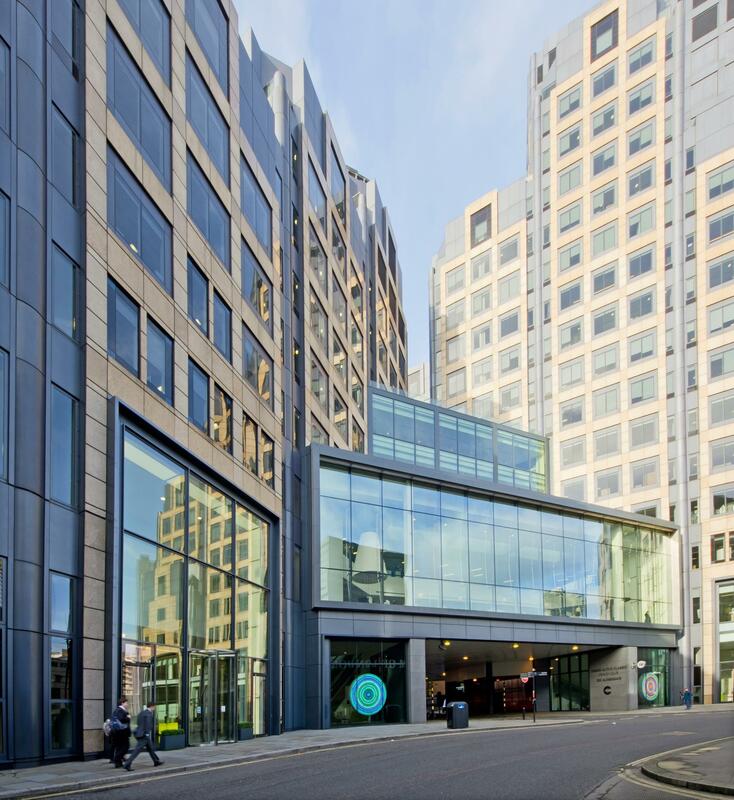 The Wicklow meeting room is located close to London’s Barbican Centre. 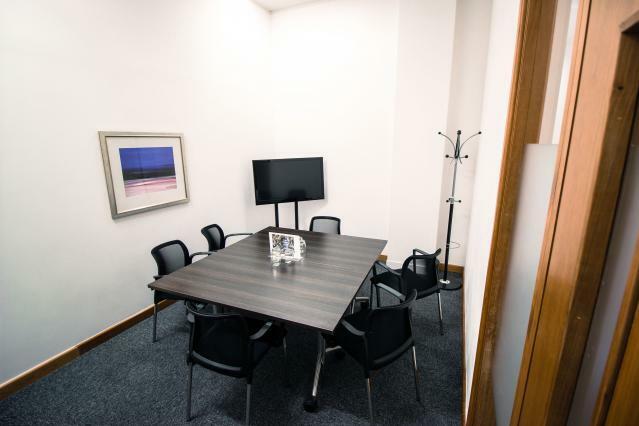 The Meeting room layout was designed to suit all your needs. Our support staff provide a friendly welcome and there’s all the stationery and technology you need. 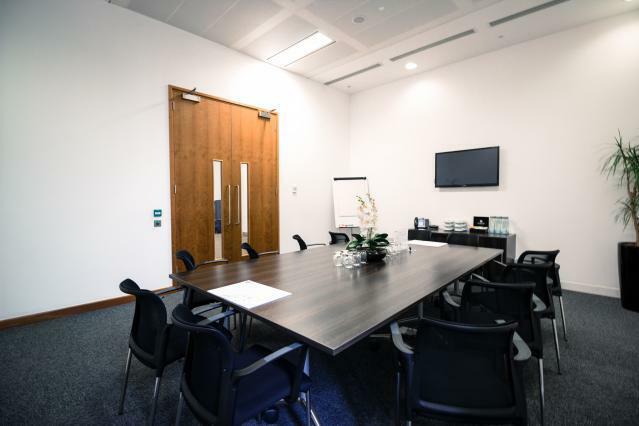 The Milford meeting room is located close to London’s Barbican centre. 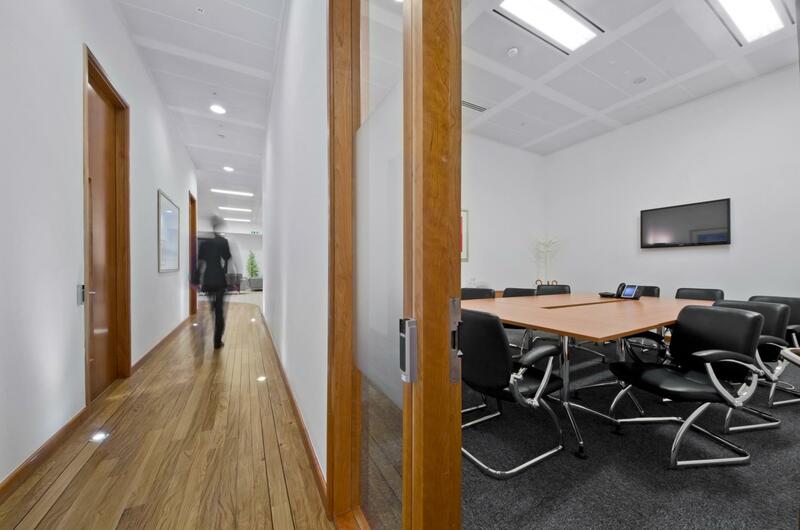 The Meeting room layout was designed to suit all your needs. Our support staff provide a friendly welcome and there’s all the stationery and technology you need. Easy location to get to. Easy to book through website and manager. Good facilities - although didn't require much of what was available. The facility to dim the lights per meeting room would be useful. The lights were all connected to the main floor lighting, so for powerpoint presentations it was difficult to actually see the slides. However, that said - with more time availble for my setup, it may have been possible to utilise the flat screen tv instead?